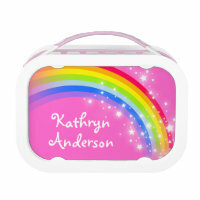 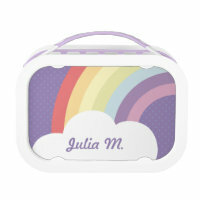 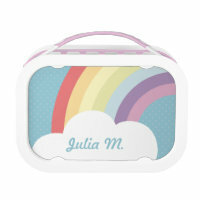 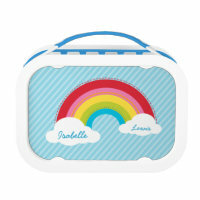 We have featured a beautiful collection of personalised rainbow lunch boxes from Zazzle that are perfect for adding your childs name to. 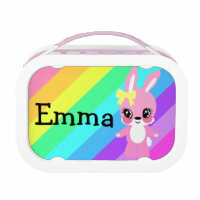 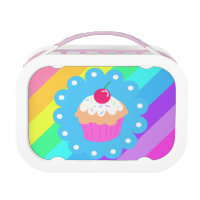 Choose your favourite lunch box design below and customise over on Zazzle. 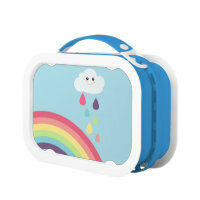 Looking for more lunch boxes? 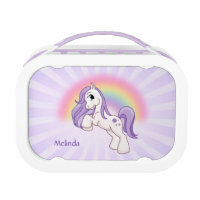 If you are unable to find the design you are looking for, you can create your own lunchbox over on Zazzle by uploading your own artwork, images and text.